F1 will experience a major change this season with the introduction of new engine regulations, a lowering of the fuel allowance and the controversial double points races. The idea isn’t to shake up the regulations to attract higher audience figures, it’s simply to break to dominance of Sebastian Vettel and his Red Bull Racing team. Although he’s only 26 years old, Vettel is already a 4 time world champion with 39 wins and 45 pole positions under his belt. The Michael Schumacher-style dominance is probably turning fans away from the sport but will the new regulations bring them back to F1? The biggest change for this season is the introduction of turbo-charged and 1.6-litre V6. They replace the louder 2.4 litre V8s that were introduced in 2006. The new cars are equipped with the new Energy Recovery System which is similar to Kers but this time the F1 cars will be recovering power from braking and from the turbo so the returns will be larger and longer than before. 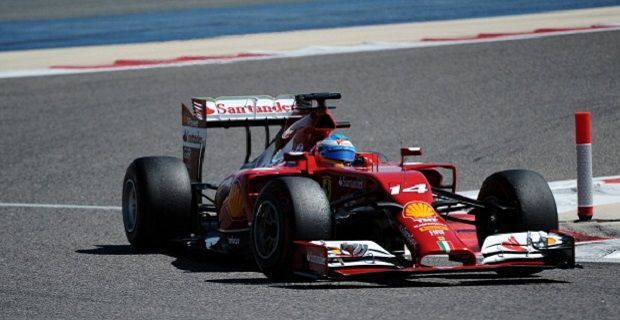 Testing shows that Mercedes have stolen a march on their competition with his new tech, but Ferrari aren’t far behind. The fuel limitation is the next biggest change in the regulations for F1 2014. Thanks to the increased returns found through ERS, the FIA has limited fuel from 150kg to 100kg. That should be enough to make it to the finishing line, but careful fuel management will be necessary with drivers having to balance performance and economy far more than they have since the 1980s. The most controversial change is the introduction of double points in the final race of the season. Fans, drivers, team owners and members of the media have suggested that it’s an artificial means of keeping the championship open going into the final race in Abu Dhabi but that’s not going to stop the FIA from introducing the rule.